Take advantage of recreation opportunities including an outdoor pool and a fitness center. Take advantage of recreation opportunities including an outdoor pool and a fitness center. 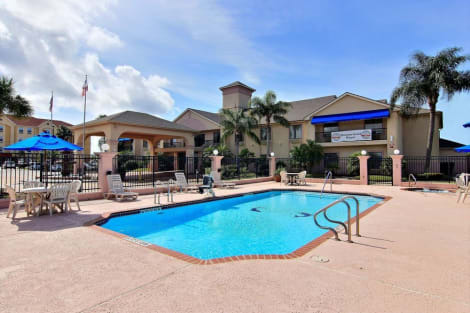 With a stay at Studio 6 Ingleside in Ingleside, you'll be within a 10-minute drive of Aransas Pass Aquatic Center and Rialto Theater. This hotel is 15.1 mi (24.3 km) from Texas State Aquarium and 16.1 mi (26 km) from Port Aransas Beach.